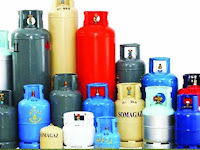 Marketers of Liquefied Petroleum Gas (LPG), better known as cooking gas, have alleged that the recent fire that gutted a gas plant in the Magodo area of Lagos on January 15, 2018 was caused by an act of sabotage. Speaking to journalists at the weekend after he led the governing council of the Nigerian Association of Liquefied Petroleum Gas Marketers (NALPGAM) on a visit to the affected plant, the President of NALPGAM, Mr. Nosa Ogieva-Okunbor alleged that unknown person had tampered with the valve of the LPG truck belonging to Second Coming Nigeria Limited, which had parked for over 48 hours, before it leaked and caught fire. Ogieva-Okunbor further disclosed that when the incident occurred, the association set up an investigative committee, which has submitted its preliminary report. According to him, the Lagos State Safety Commission and the Department of Petroleum Resources (DPR), which is the apex regulator of the oil and gas, have also commenced their independent investigations. “But so far, from the investigation carried out by our association, there is no doubt that what happened in the gas plant, which is one of the modern plants we have in the country, was purely sabotage,” he said. 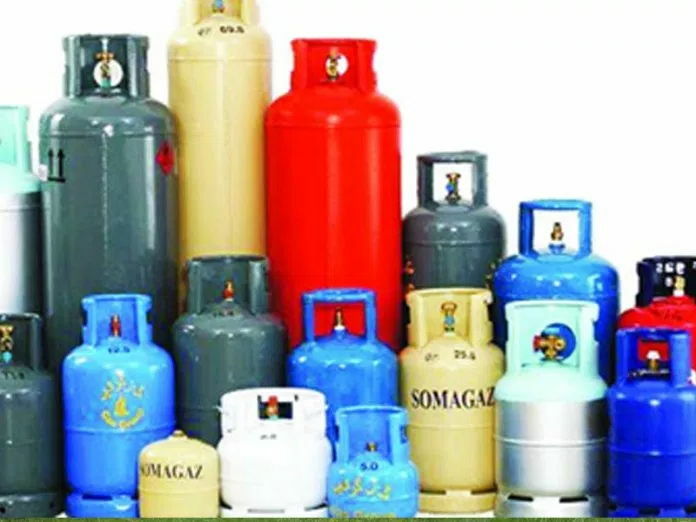 He noted that those that are experienced in the LPG industry know that the equipment used in the industry are so robust that incidents like gas leakages from trucks are checked. “Moreover, this truck that caught fire in the plant was parked in that plant for more than 48 hours. On Saturday, they (staff of Second Coming) worked in that plant. The plant was parked on Saturday and there was no leakage. On Sunday, they worked for some hours and there was no leakage, only for leakage to occur in early Monday morning at about 4am,” Ogieva-Okunbor explained. He alleged that after the truck had parked for over 48 hours, an unknown person went and tampered with the valve to cause the leakage, adding that as at the time the truck was leaking, no operation was going on in the company as the staff were not yet on duty. “I said before that the materials used for LPG are very robust. We have internal valve in a truck and even in a tank. The internal shut-off valve is automatic. When there is a shock, the internal valve automatically shut off. Secondly, in January 2015, it was made mandatory for trucks loading LPG out of the depots to install additional shut-off valve externally. That is why you see that even LPG truck has an accident, the gas will hardly leak. All plant owners who are our members installed this additional safety gadget. This truck that caught fire also has it. That means, you have three safety valves there. You have internal shut-off valve, external shut-off valve, and you have the valve itself. If you don’t tamper with these valves, no single drop of gas will come out,” he explained. He also disclosed that the truck was loaded with 35,000 litres of LPG when it caught fire but only 2,000 litres leaked, while 33,000 litres were evacuated from the truck after the fire was put off.